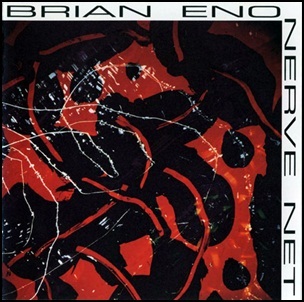 On September 1, 1992, “Warner Bros” label released “Nerve Net”, the twelve Brian Eno studio album. It was recorded in 1992, and was produced by Brian Eno. 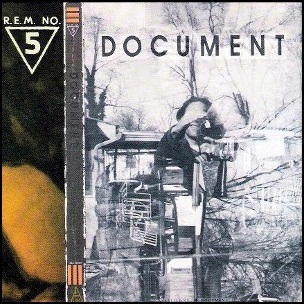 On September 1, 1987, “I.R.S.” label released “Document”, the fifth R.E.M. studio album. It was recorded April – May 1987, at “Sound Emporium” in Nashville, and was mixed at “Master Control” in Los Angeles, and was produced by Scott Litt and R.E.M. In 2003, “Rolling Stone” magazine ranked the album at number 470 on its list of the “500 Greatest Albums of All Time. In 1988, “Document” was certified Platinum in the US by the “RIIA”. All tracks by Bill Berry, Peter Buck, Mike Mills and Michael Stipe, except where noted. 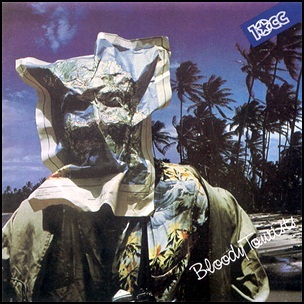 On September 1, 1976, “Mercury” label released “Bloody Tourists”, the sixth 10cc studio album. It was recorded in 1976, at “Strawberry Studios” in Stockport, England, and was produced by Graham Gouldman and Eric Stewart. On August 31, 2004, “One Little Indian” label released “Medúlla” the fifth Björk solo album. It was recorded at “Greenhouse” in Iceland, “Estúdio Ilha dos Sapos” in Brazil, “La Hoyita Studios” in Spain, and was produced by Björk and Mark Bell. 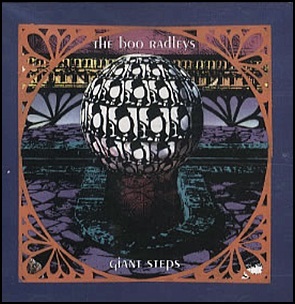 On August 31, 1993, “Creation” label released “Giant Steps”, the third Boo Radleys album. It was recorded February – March 1993, at “First Protocol Studios” in London; and was produced by Martin Carr, Tim Brown and Andy Wilkinson.The album title was inspired by John Coltrane’s album of the same name. “Giant Step” was voted album of the year by “NME” and “Select”. All lyrics by Martin Carr, music by The Boo Radleys. 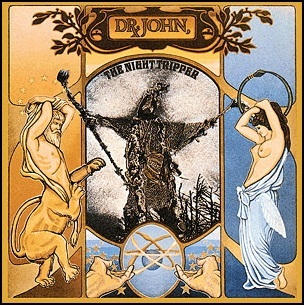 On August 31, 1971, “Atco” label released “The Sun Moon & Herbs”, the fourth Dr. John album. It was recorded July – October 1970, at “Trident Studios” in London, “Criteria Studios” in Miami, and was produced by Mac Rebennack and Charles Greene. All tracks by Mac Rebennack except where noted. 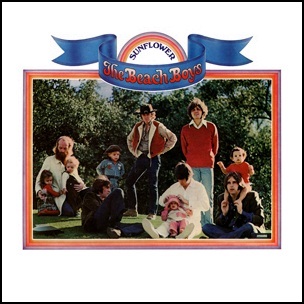 On August 31, 1970, “Reprise” label released “Sunflower”, the 16th Beach Boys studio album. It was recorded June–October 1967 / January 1969 / July 1970, at “Sunset Sound Recorders”, “Gold Star Studios”, and Brian Wilson’s home studio in Los Angeles, and was produced by The Beach Boys. In 1997, “Guardian” ranked the album at number 66 on its list of the “100 Best Albums Ever”.